The cycling election that should have been held at the Aguada Hotel in Santa Elena did not occur at the end of November and President Emil Moreno is being challenged by Belize City Deputy Mayor Dion Leslie. Because those elections did not take place, Leslie’s camp has set out to sign a petition for a vote of no confidence against President Moreno. 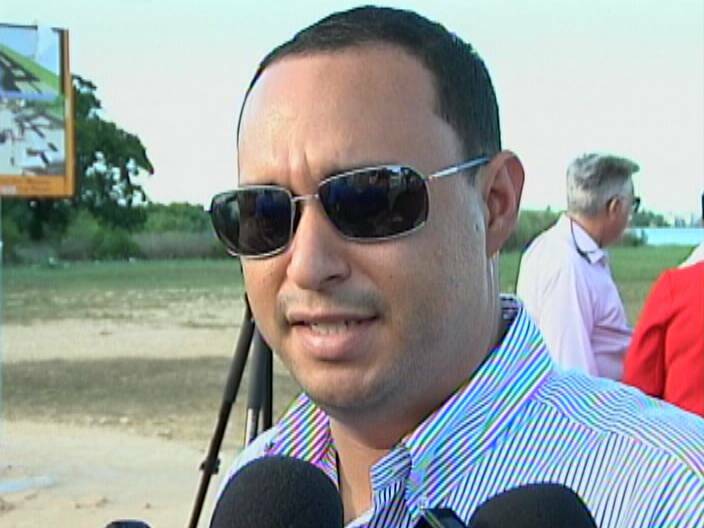 There is no precedent for a vote of no confidence in the constitution of the Cycling Association and Moreno has received major support for a stay to the proposed elections. A letter from the Pan-American Confederation of Cycling, to which Belize subscribes, has been delivered to the Minister of Sports, Patrick Faber. 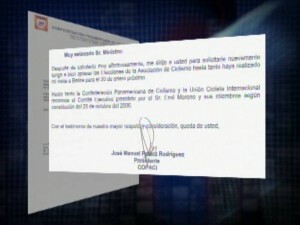 The letter urges the Minister not to hold elections until a visit by the president of the Federation Jose Manuel Pelaez Rodriguez takes place on January twentieth, 2013. The Pan-American Federation also writes that along with the International Cycling Union, it recognizes only the Executive Committee of the Association presided by Moreno in accordance with the constitution of October twenty-fifth, 2006. Notwithstanding, Leslie says many cyclists have signed the petition to show that they don’t want Moreno anymore and it’s time for change. So that’s where it is tonight; a petition for a vote of no confidence and a stay of the elections. “It doesn’t matter who votes. What matters is who counts the votes.” Joseph Stalin. Cancelling an election is the final resort of a tyrant. Whether he’s been good or bad as a leader of the association, Moreno’s action is untenable and unconscionable. What they need to do is to test all cyclist for illegal substance.